British government has offered conditional extradition of three main MQM leaders to Pakistan. According to details, The British government has offered conditional extradition of three main accused leaders of Muttahida Qaumi Movement (MQM) in the murder case of another MQM leader, Imran Farooq. Imran Farooq was a Pakistani politician who was known for his association with the MQM, a political party in Pakistan. He was murdered outside his home in north London in September 2010. Sources said Pakistan Interior ministry had given a dossier to a delegation of UK Home Department visiting Pakistan last year in which Pakistan had demanded extradition of the three main culprits of Imran Farooq murder case, reported Pakistan Today. As per the sources, in reply to the dossier the UK Home Department offered on the written assurance from the Pakistan authorities to hand over the accused including MQM founder, Altaf Hussain that they would not be awarded death sentence. Formal negotiations are expected to start in next few weeks between the two countries. 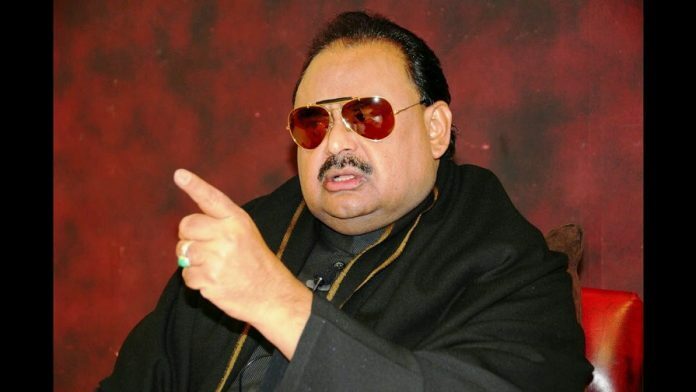 On the other hand, the Pakistan government has started legal consultation on the UK’s conditional offer of handing over the three main accused, MQM founder Altaf Hussain, Muhammad Anwar, and Iftikhar Hussain to Pakistan. Sources in the Ministry of Law said that in the presence of death sentence law, the government cannot give any written assurance to the UK as the court would decide their punishment, Today reported.